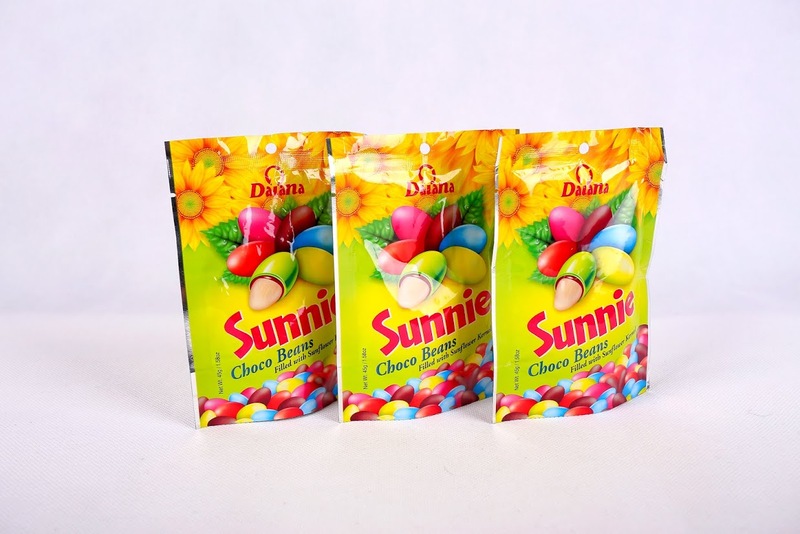 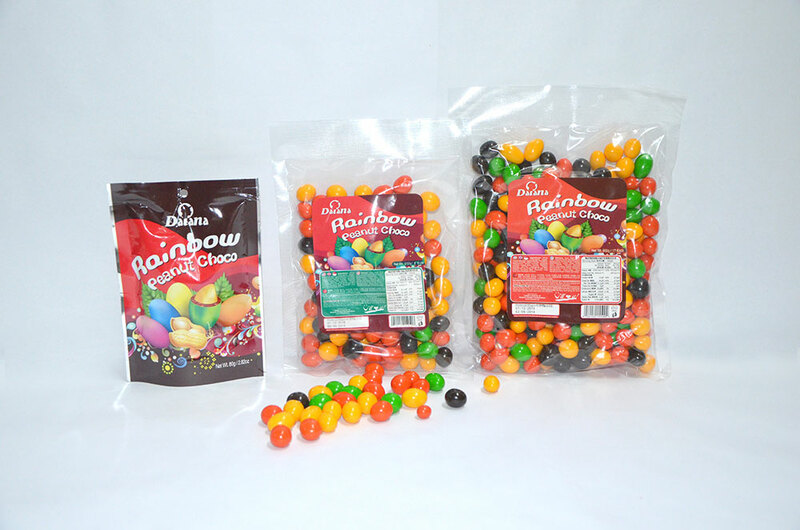 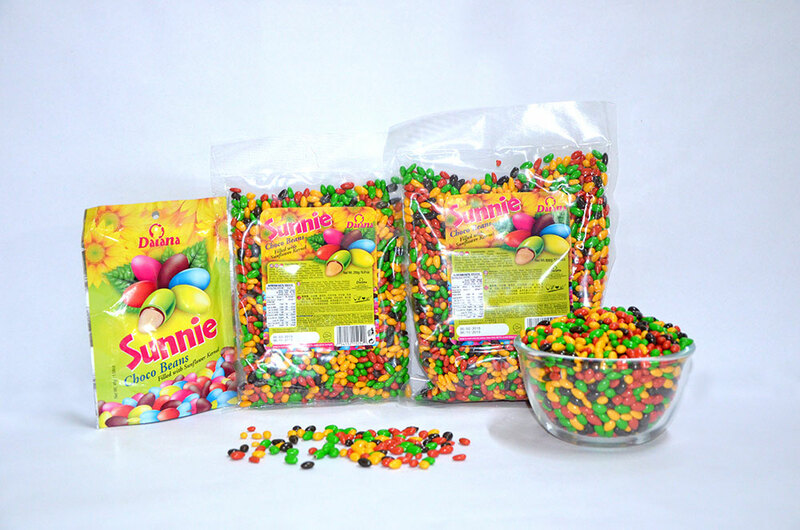 One of Daiana’s more traditional products is Sunnie Choco Beans. 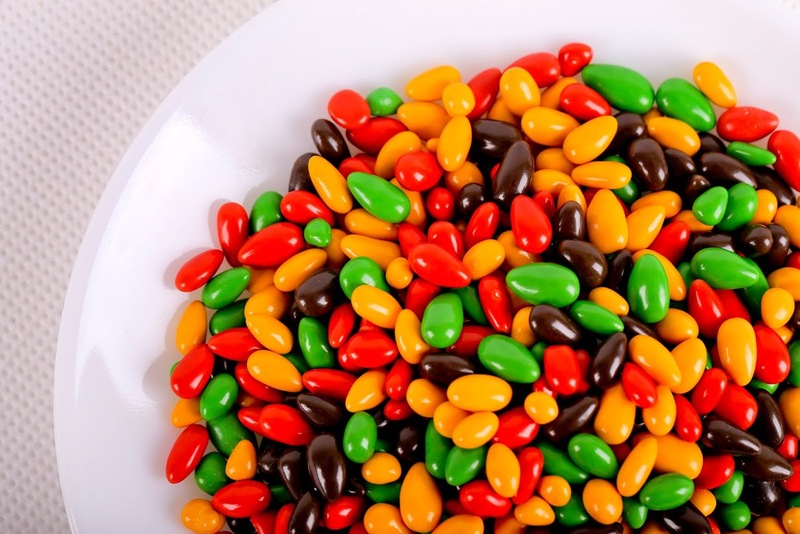 Known in Malaysia as “Kuaci Choco” it is chocolate covered sunflower seeds. 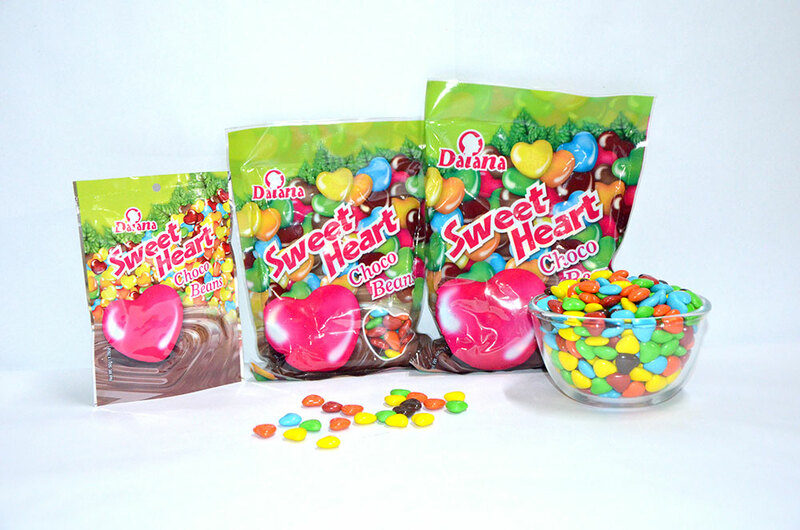 Perfect for those chocolate cravings! 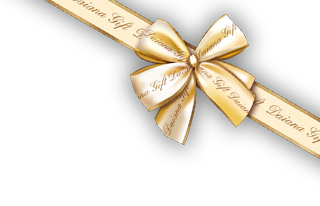 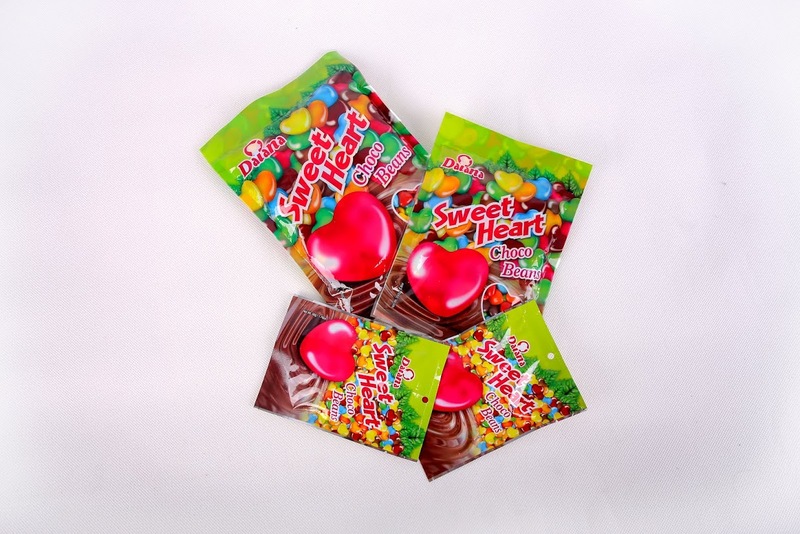 Sweet Heart Choco is a cute and charming gift for loved ones. 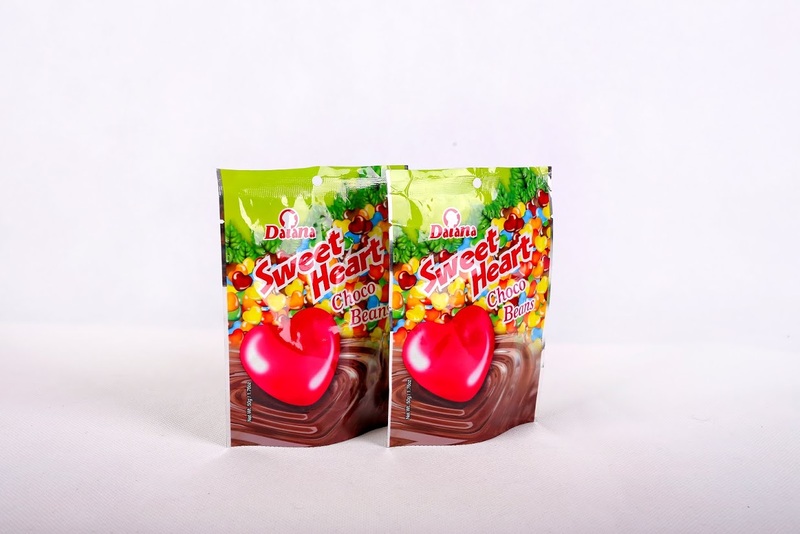 This bag of heart shaped chocolates are great to be shared with anyone as they are nut-free. 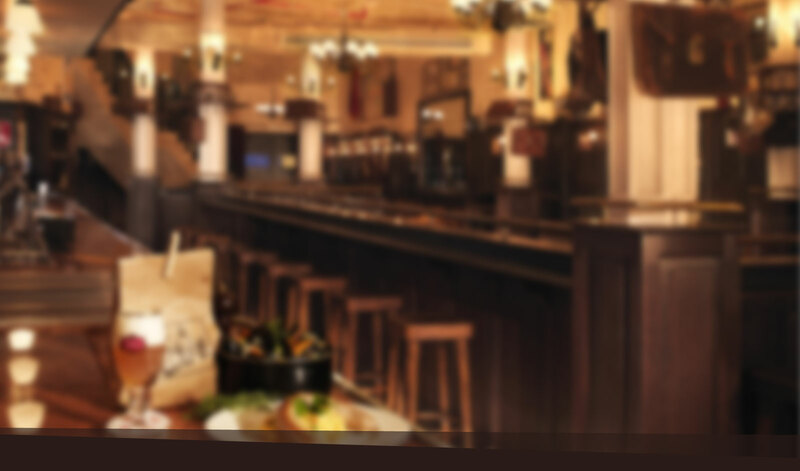 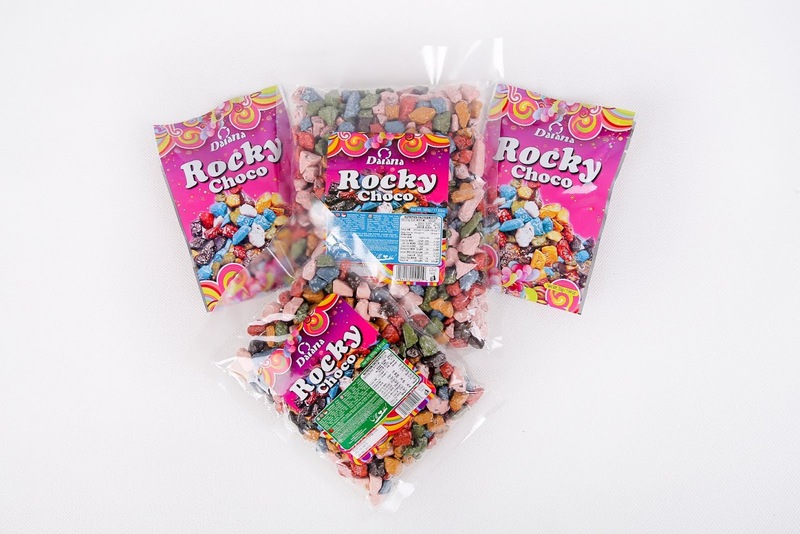 Pick up a bag (50g or 500g) for your special someone! 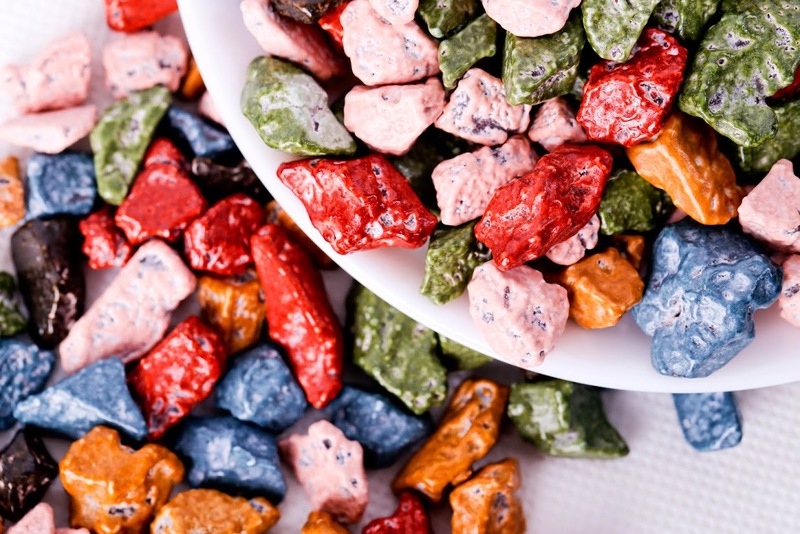 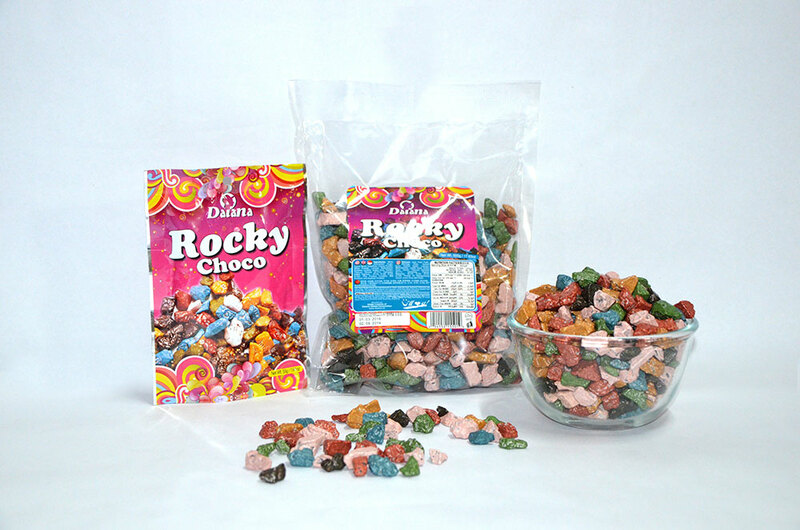 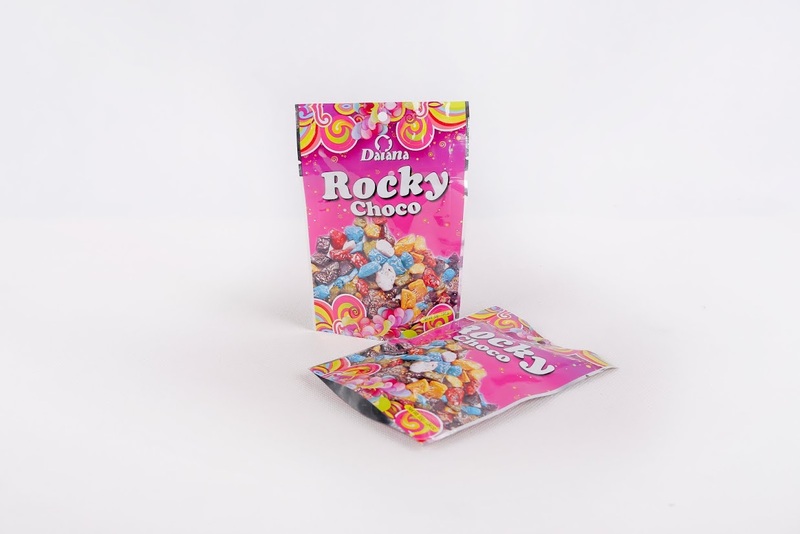 Kids love our Rocky Choco because it looks exactly like rocks! 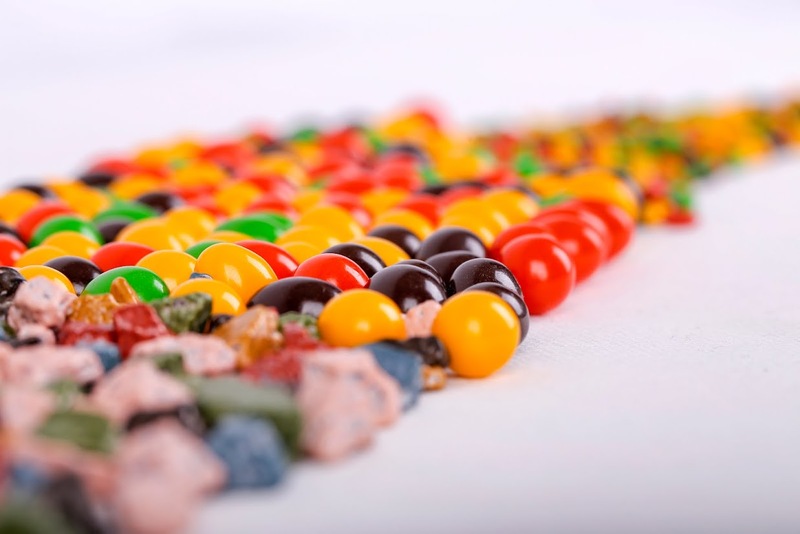 It’s great to share because it is nut-free (and can always be used for baking purposes). 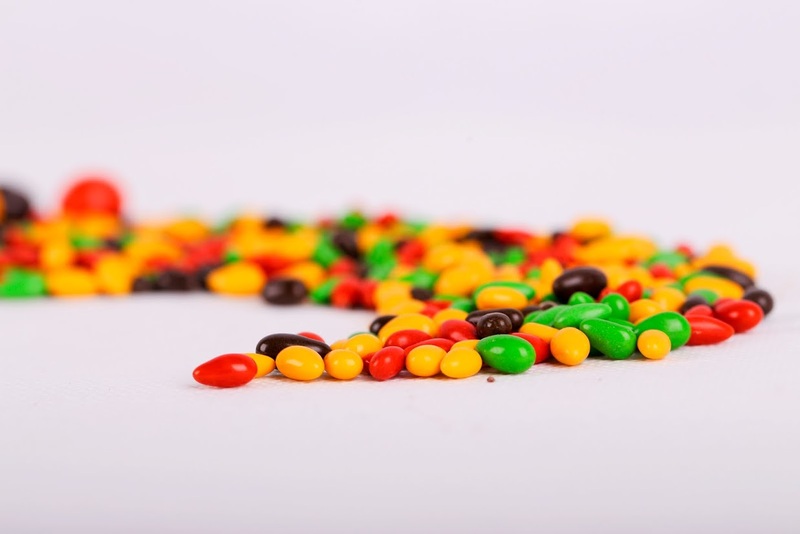 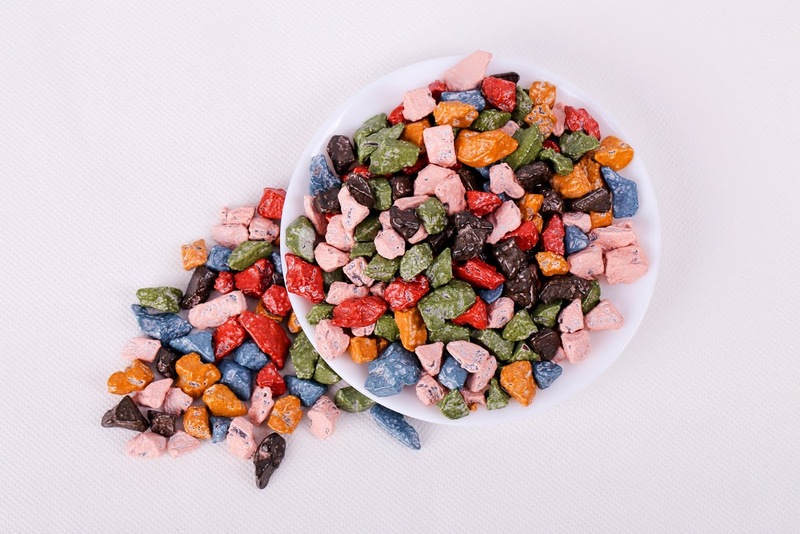 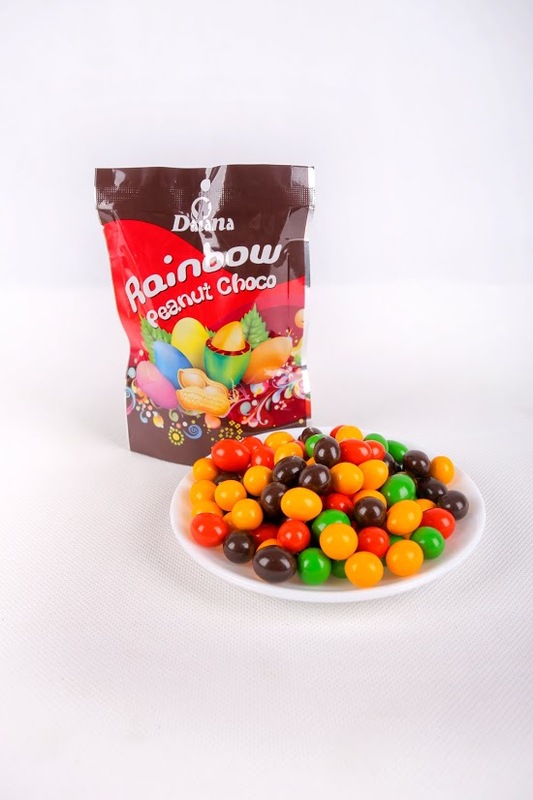 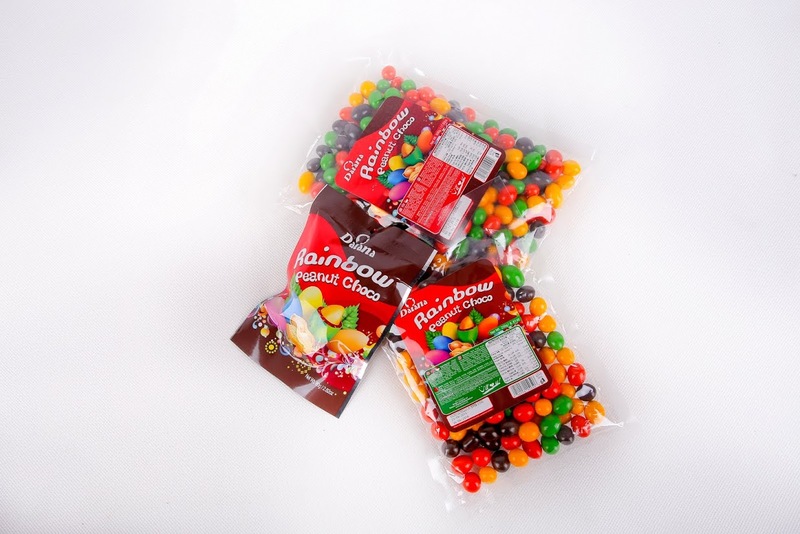 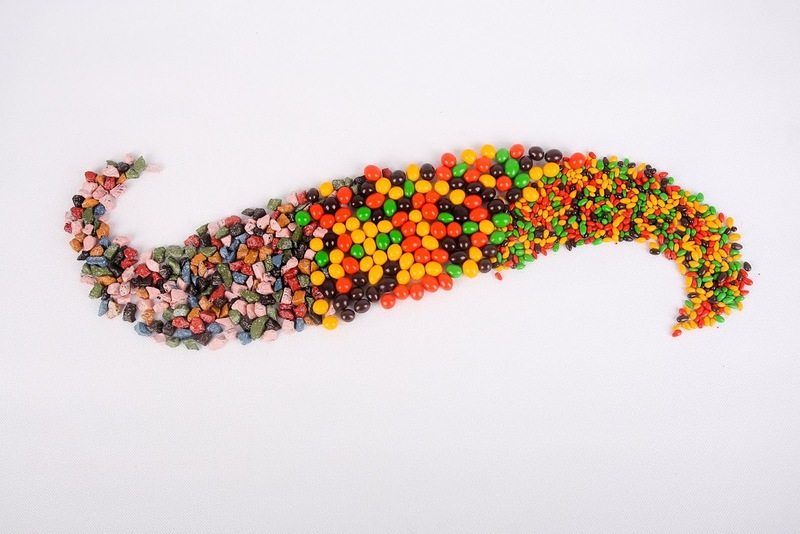 Always popular at parties, our Rainbow Peanut Chocos are a classic – chocolate covered peanuts with a sugar coating.